If you've already done some camping from a sea kayak, and are looking to stretch yourself that bit more, this trip is suitable for you. 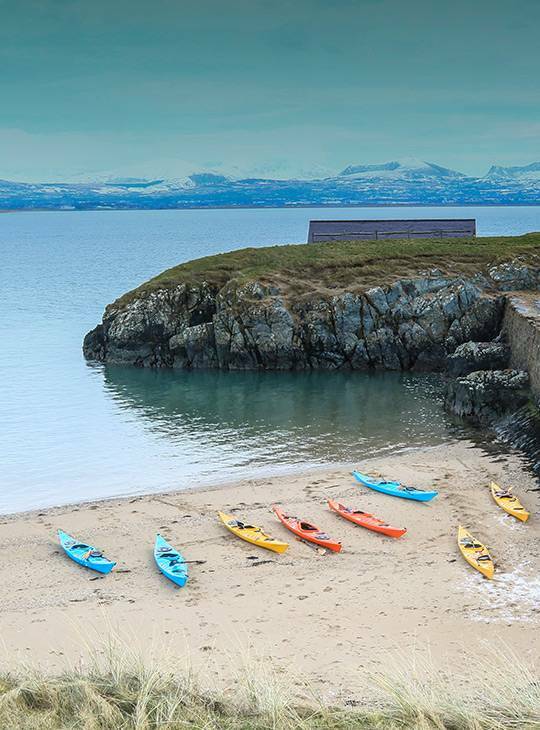 Experience some of the the UK's best sea kayaking on this self contained trip along the rugged, scenic coast of Anglesey. You'll experience tide races, visit remote islands and learn about the complexities of coastal navigation, sea safety and other expedition skills. Using a combination of day-long and overnight trips, you'll even learn how to organise your own trip and plan your route, so you can paddle coastal waters under your own steam using your new found skills. The aim of this challenge is to get around the whole island (weather dependant), and to build the skills and confidence that will fire you up to plan your own adventure. We'd expect to be paddling for around six hours each day with breaks for lunch and time for you to enjoy the surroundings. Experienced in moderate conditions and force 4 winds, competent sea kayak skills and good paddling fitness. As both your body and mind will be working hard whilst you're with us, we want to help you focus on the challenge you've set yourself. So accommodation and all food are part of the deal - you don't need to think about sorting this out for yourself. We can also provide Sea kayaking gear and camping equipment if you need it. 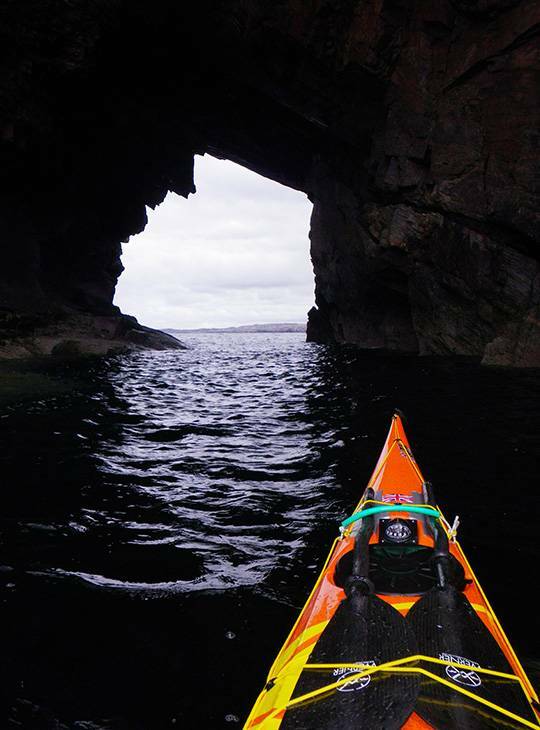 Plus, you'll be supported by a specialist who's as passionate about sea kayaking as you are. 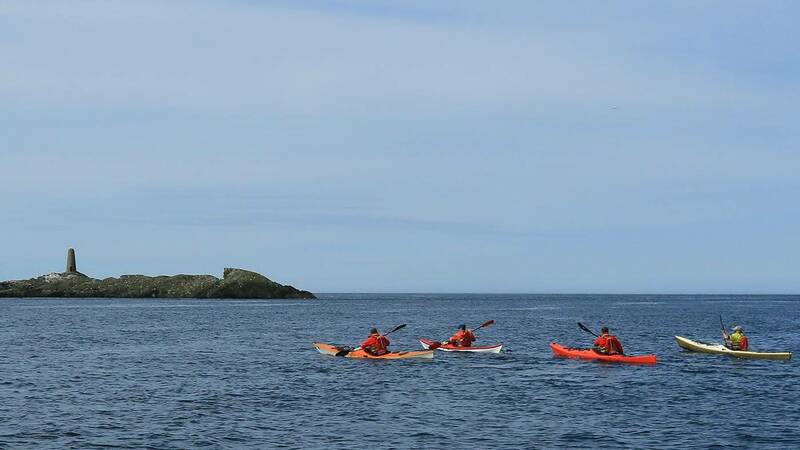 You should be a regular sea kayaker in force 4 winds, and already have some experience of camping from a sea kayak (if you haven't, but the idea grabs you, check out our 'Try Expedition Paddling' course). We'll invariably be paddling for around six hours per day so come prepared for five days of continuous activity.